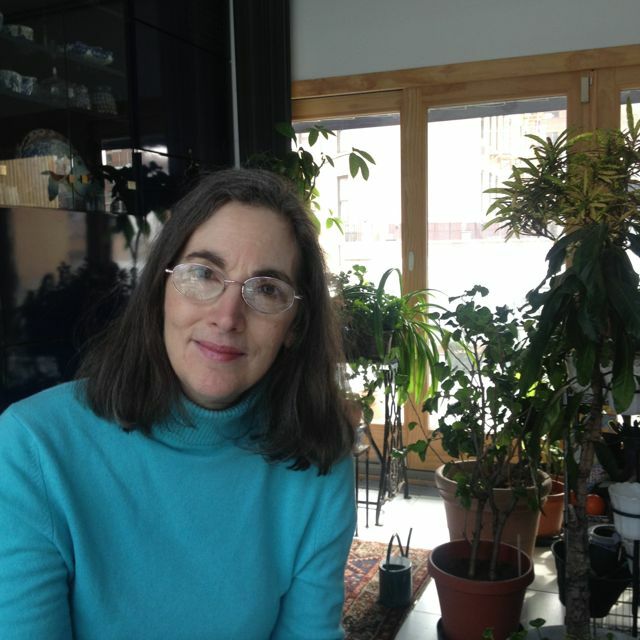 GAIL LEVIN is a scholar, curator and artist whose work on twentieth century and contemporary art has won her international acclaim. Her writings have been published in more than fifteen countries and her exhibitions have been shown throughout Europe, Australia, and Japan. The author of many books and numerous articles, she is the acknowledged authority on the American realist painter Edward Hopper. In 2007, The Wall Street Journal chose her book, Edward Hopper: An Intimate Biography (Alfred A. Knopf, 1995, 2nd expanded edition, Rizzoli 2007), as one of the five best portrayals of artists’ lives, going back in its selections to 1931.